August 02, 2018, 5:52 p.m. In April the UK become the first country in the world to require organisations with over 250 employees to report the difference in average earnings for men and women – the ‘gender pay gap’. This week, a committee of MPs have called for the same legislation to extend to all companies with 50 employees or more. Yet new research from YouGov demonstrates that 44% of workers at organisations with 250 or more employees say their employer has still not made their gender pay gap clear to them, four months after the reporting deadline. 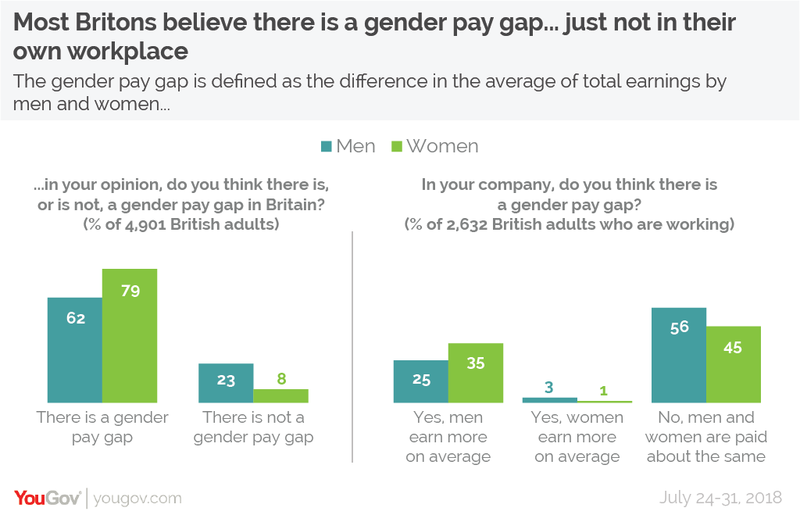 Just a third (36%) say their company has made clear to them what the gender pay gap is, and one in five (22%) say they don’t know. The vast majority of the Britons (71%) believe that the gender pay gap exists, while just one in six (16%) say it doesn’t. Men are considerably less likely to believe in the gender pay gap, with a quarter (23%) saying it does not exist compared to just 8% of women. 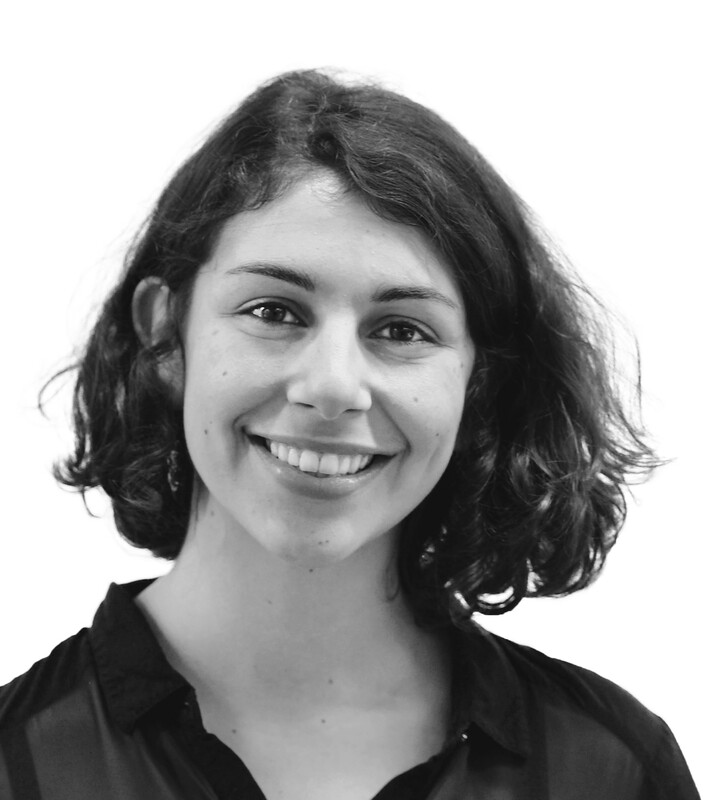 Young people are the most sceptical of the existence of the gender pay gap – 61% of 18 to 24 year olds believe it is real, compared to 81% of those aged 65 and above. A third (36%) of men aged 18 to 24 say it does not exist, compared to just one in nine (12%) women in the same age bracket. Yet despite the vast majority of people believing the gender pay gap exists, only three in ten workers (30%) think it is an issue within their own firm. Half (50%) believe men and women are paid about the same at their organisation, while just 2% think the women at their firm earn more on average than the men. Women are noticeably more likely to think men earn more at their firm, with a third (35%) saying so compared to only a quarter (25%) of men. Employees at firms falling under existing reporting legislation are divided along gender lines as to whether they feel their employers are doing enough to close the gender pay gap. A quarter of men (24%) think their employer is doing all they reasonably can to close it, while only half as many women think so (13%). By contrast, a third of women say that their company isn’t doing as much as it could to close the gap (29%) or isn’t doing anything at all (20%). Among men those figures are just 24% and 11% respectively.